Mention Bauhaus to a contemporary designer and chances are a devotional glow will sweep gently across their expression. 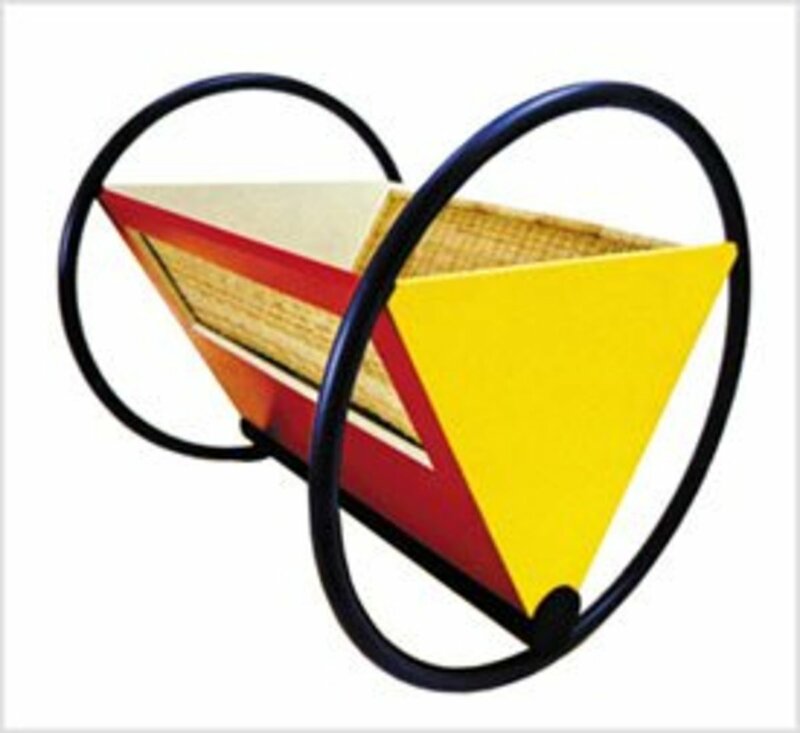 Bauhaus is to design what the wheel is to technology. Perhaps I exaggerate..but not much. 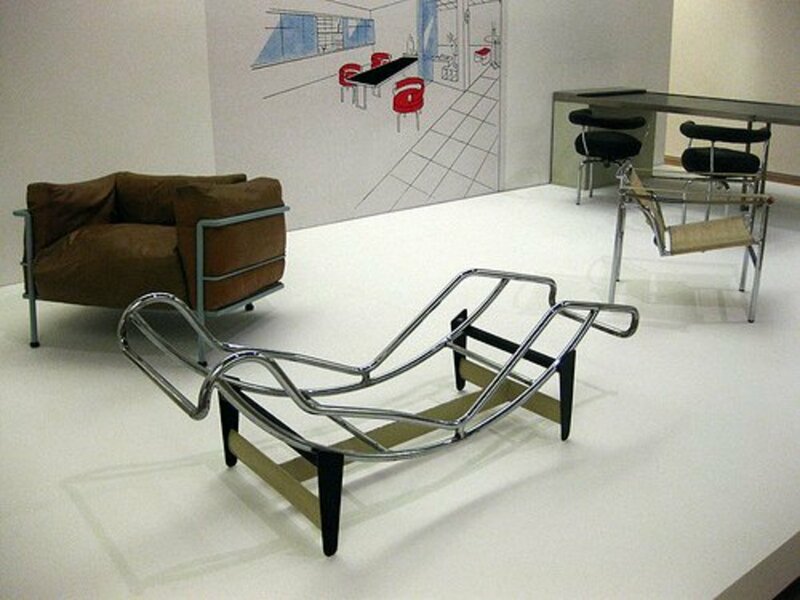 The Bauhaus was an avant garde design studio that operated in Germany between 1919 and 1933. 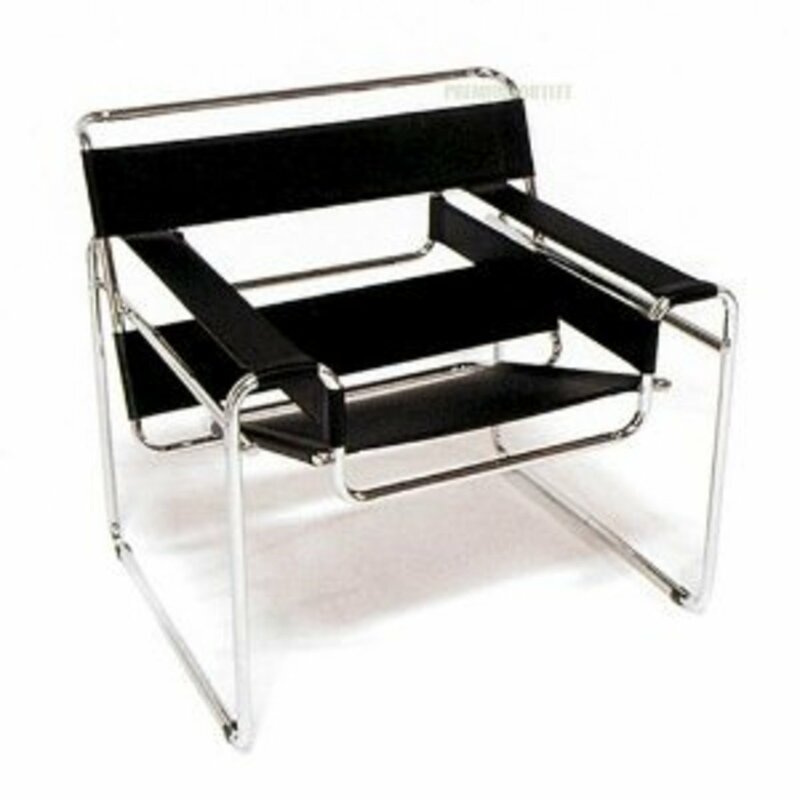 Founded by architect Walter Gropius, the school incorporated art, architecture, and in particular, distinctive furniture that would become known as Bauhaus style. These early designers were revolutionary in their experimental designs, which had a simplicity, harmonious geometry and industrial-like practicality; the idea was that high design should be cheap enough to be uitilised by the masses. Mass production was the aim and the schools slogan and its core raison d'etre became Art into Industry. 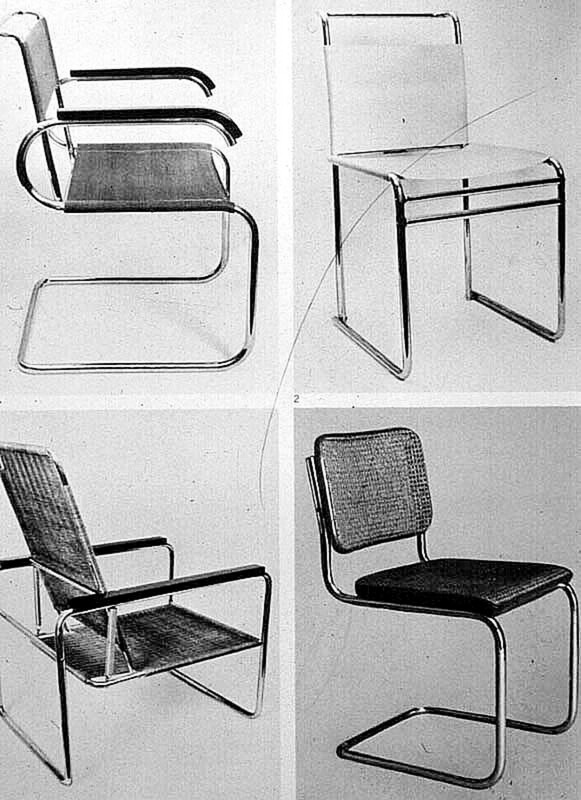 The style had a tremendous impact on 20th Century furniture design and beyond, as into the 21st Century its influence is still strong among contemporary architects and designers; not to mention the number of Bauhaus furniture reproductions that continue to be manufactured in many parts of the world. Bauhaus is everywhere in modern design; it's hard to look at a piece of Ikea furniture for example, without noting how much the clean, simple lines are reminiscent of the Bauhaus style and indeed Ikea design strategist Mats Nilson, has made a point of saying that his company’s ideology is inspired by the Bauhaus Studio. 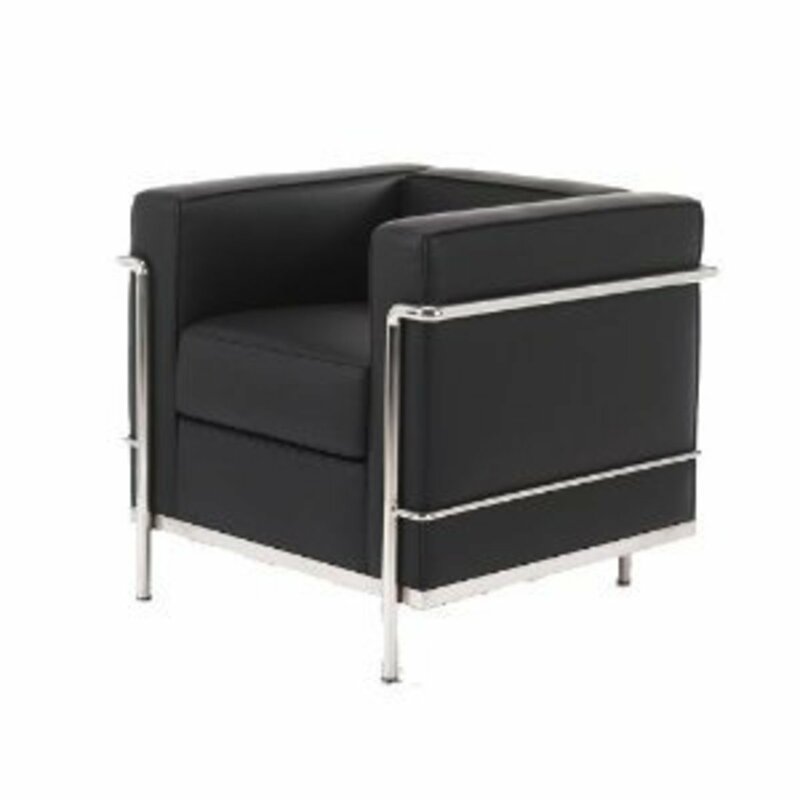 Although classic Bauhaus colours tended to be neutral - most often chromium, black and white, brown and grey; occasionally bright, primary colours would be used, such as in the tubular chairs at right and the baby cradle, (below right). 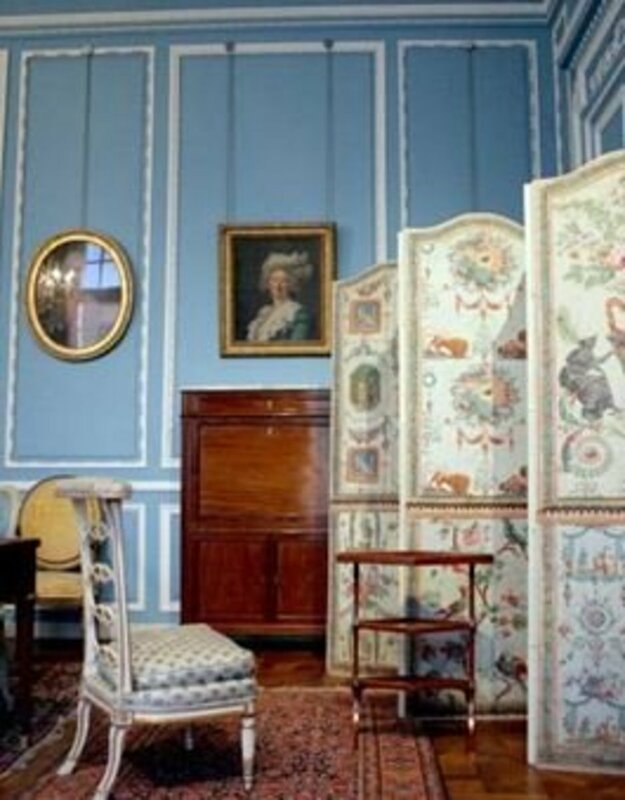 Unlike traditional cabinet makers, the Baushaus designers were prepared to experiment with innovative materials - commonly their furniture included combinations of steel, wood, leather, plywood and woven textiles. Design-wise, the studio artists turned away from anything overly fussy and pretentious - they wanted clean, modern lines uncluttered by stylistic affectations. The school was greatly influenced by Modernism, which had begun in the 1880's as a rejection of tradition and many of the values it encompassed. "Breuer theorized that eventually chairs would become obsolete, replaced by supportive columns or air. Inspired by the extruded steel tubes of his bicycle, he experimented with metal furniture, ultimately creating lightweight, mass-producible metal chairs." Bauhaus Art. 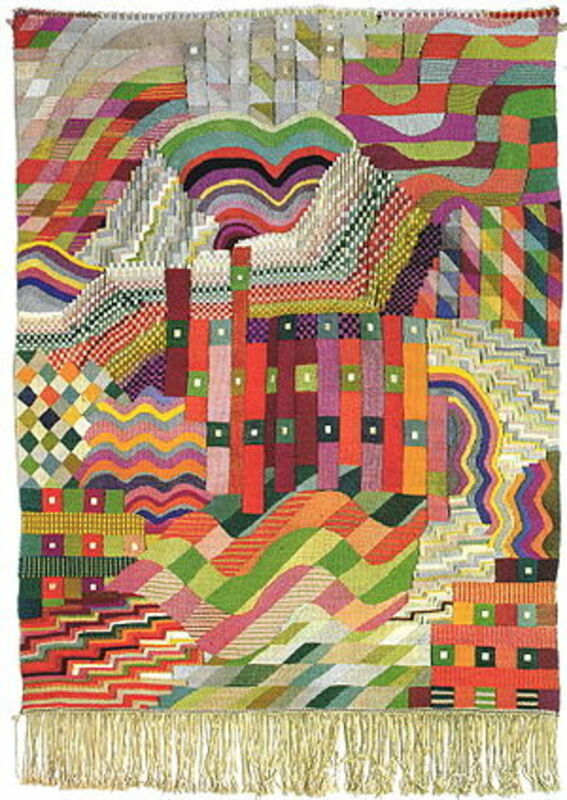 Paul Klee's "The Bright Side"
Who were the Bauhaus Designers? 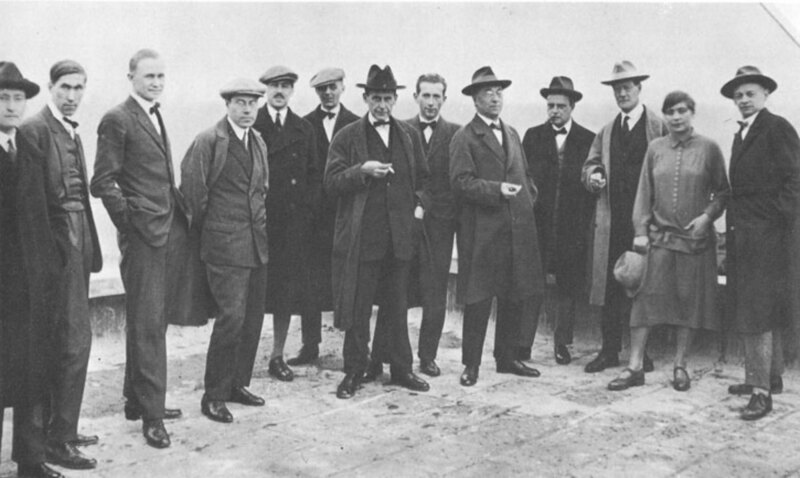 Bauhaus was based on a medieval-style guild system of training under the tutelage of masters and many of the Bauhaus teachers were ground breaking, modernist artists and designers, such as Paul Klee, Wassily Kandinsky, Laszlo Moholy-Nagy, and Marcel Breue. According to the Bauhaus philosophy, the crafts were equal to the traditional arts and crafted objects were not to be demeaned simply because they may be functional. On the contrary, when art and function meet, art takes on an extra significance as it becomes interwoven with living. Walter Gropier had an idealistic vision of 'unity in all the arts'. It would be a "utopian craft guild combining architecture, sculpture, and painting into a single creative expression." (Proclamation of the Bauhaus, 1919). Gropier believed art could be integrated with technology and industrialisation to create a new way of liife. 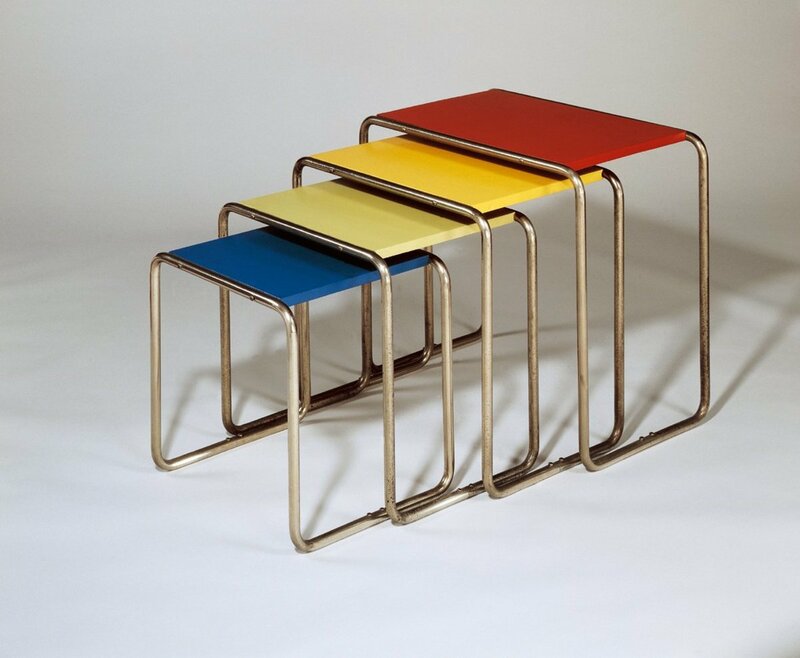 With the disruption of the Second World War, many of the Bauhaus tutors travelled to Britain and America, where they continued to influence new generations of designers. The ultra-modern, colourful baby cradle at right was designed by German artist Peter Keler in 1922. Modern reproductions are still available for a mere $3,000 or so. It's hard to believe this cradle was designed almost ninety years ago, as it seems as fresh and modern as anything you would find in a contemporary design studio. 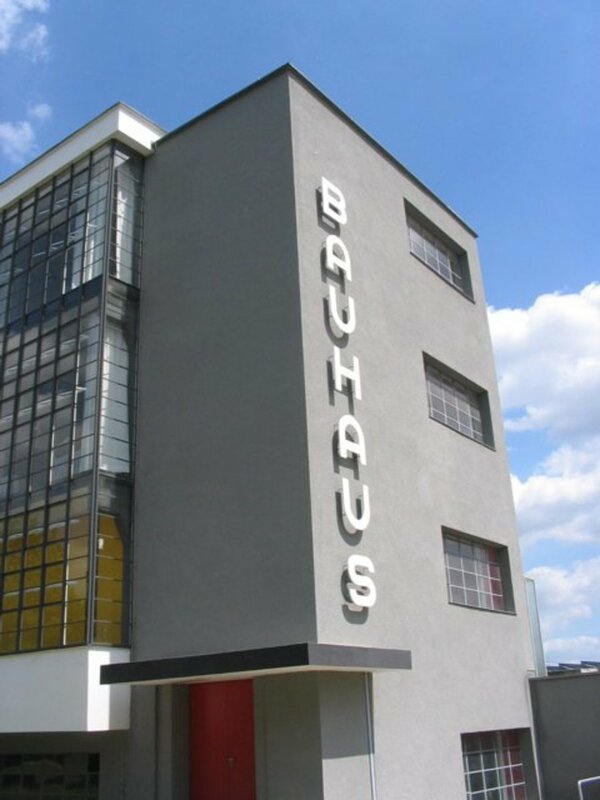 In 1933 the Bauhaus doors were closed due to pressure from the National Socialists (Nazis) in Germany, who considered them decadent and subversive. What had been a vibrant, creative and innovative school of design came to an end in the Bauhaus building, however the school's philosophy continued through its tutors and the subsequent generations who were influenced by them. The Bauhaus style lives on in just about every modern piece of furniture, from chairs to door knobs...to lamps and a plethora of other familiar objects. Теплодепиляционные шиньоны. Утепление парика. Сформировавшийся сегодня рынок завивочных шиньонов неизбежно ставит потребителя перед непростым выбором наиболее подходящего геля из представленного множества. Что ж, давайте попробуем представить эту массу в более понятном виде и дать ряд практических советов, которые помогут и Вам не "утонуть" в море геля. When i helpful to acquire high on existence but lately I've developed a new level of resistance. Adolf had a habit of that! Thanks Gypsy Willow. Thanks for the enlightenment! Love the designs and have seen many of them around. Can't believe Adolf messed them up. I enjoyed the read! Could be, Jane, could be. During the Weimar republic period silent film classics such as Metropolis came out of Germany. It was the best of times, it was the worst of times applies to Germany in this period as it does the time of revolution in France in "A Tale of Two Cities". My view at any rate. Well the painting WAS called "On the Bright Side".I haven't read "I am a Camera" but I do know Cabaret was based on it. Great title. I can't pretend to know all that much about the Weimar Republic either...it does seem that it was a very interesting, if problematic period. I did some reading on that Klee painting -someone suggested that the top area represents the Bauhaus as a temple. It's not too clear in that photo but it has the words 'Bauhaus' written across it. I see what you mean, Jane. I have been researching this period so I know a fair bit about the Weimar Republic and it was very human like Klee's painting. Not as inhumane as what followed it. In Germany the 1920s was a time of great inflation and greater creativity. If you have read I am a Camera you'd know what I mean. You probably do anyway. I know you like Cabaret. Great for an office RH, I agree..but y'knw I'm thinking animal print WOULD go with Bauhaus! Yes and I don't think it would match animal print and I have just about every room decked out in that! I might do just one room - like the office. That would be perfect. 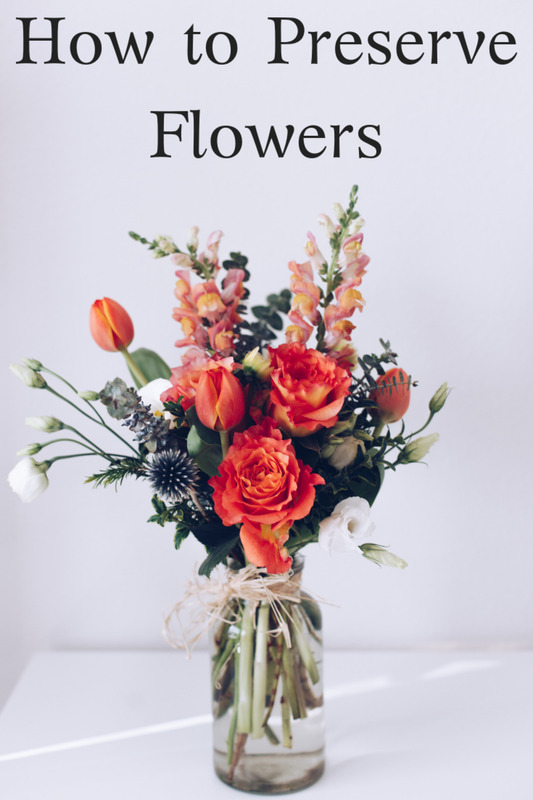 RH, it's not too late..get clicking on those Amazon links! Haha, kidding...kind of. 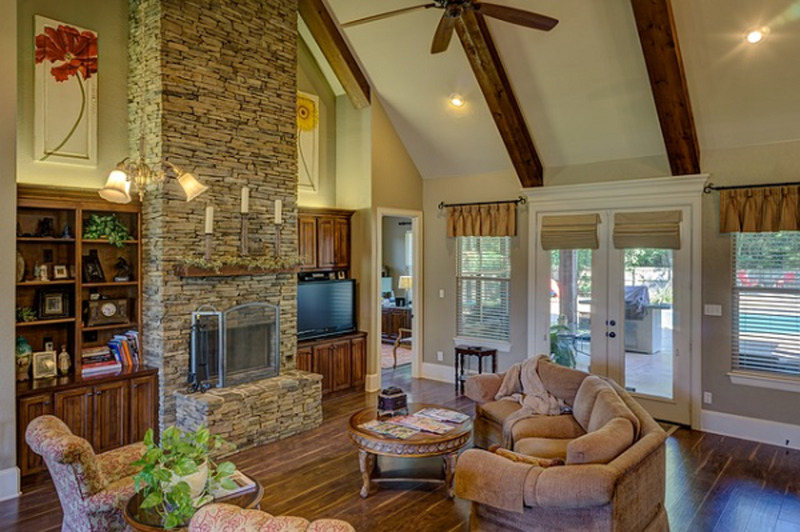 The Baushaus stuff is great I agree, yet I don't think I'd like a whole house done out in it. That cleanness you mentioned might be bit sterile and aggressively modern/minimalist for me. Rod, yes I noticed that. I'm not sure of the meaning as I just chose it because I liked it and it was from the Bauhaus period, without looking into the background. Looking at it again, I see a human form, with doors for a face. I do think they did a great job of making it look clean - it really does! I've often wished I had decorated in this style. I love it! Jane, I take it the Klee painting you're showing off has something to do with the Weimar Republic since the word Weimar is at the top. The Bright Side indeed. Maybe Klee had his fingers crossed at the time or realized there was something worse on the horizon than a floundering democracy. 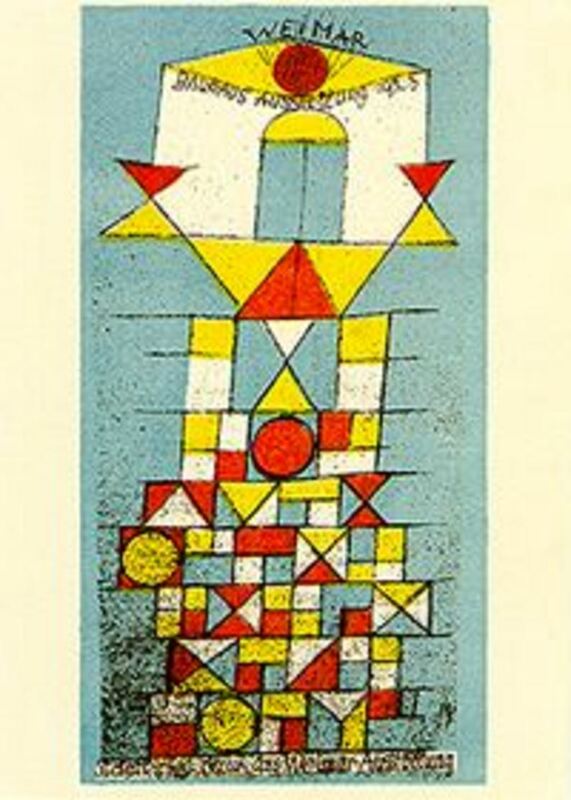 Yes, color is important to Klee's work. Can't agree with you more on that one. Nice to see you. 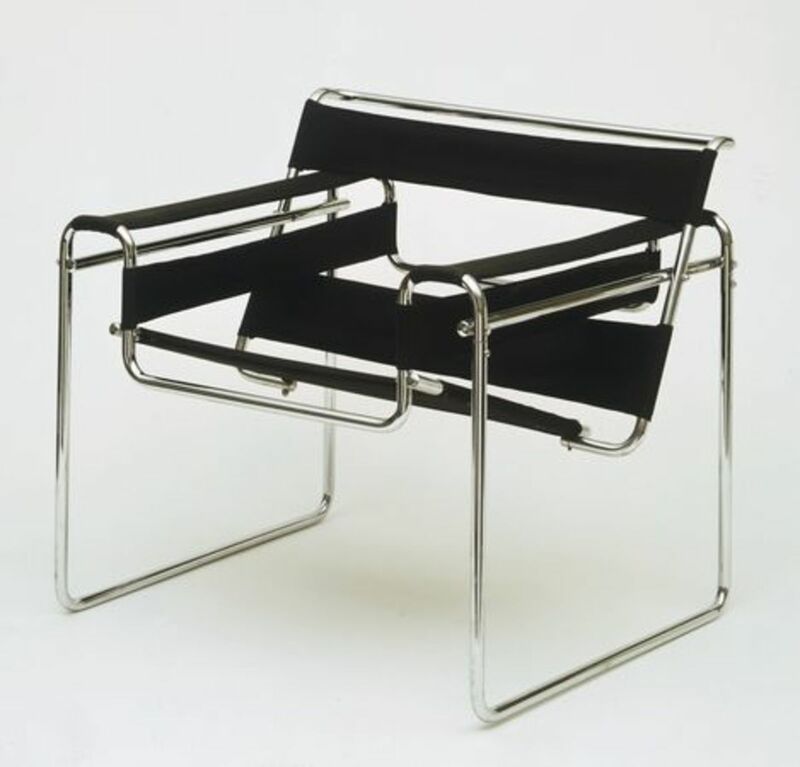 Yes, they had a big influence on design..in fact I'm sitting on a Bauhaus-like chair at the moment. I'm becoming a bit of a Klee fan myself. I really like his use of colour and the compositions have *personality*. Yes, Jane, dear old Adolf was not impressed. Not all the designs were practical or comfortable but they had a striking look about them. Paul Klee as you know is one of my favorite artists from the 1920s.